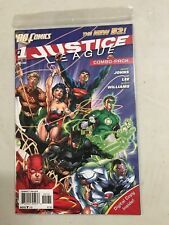 Justice League Dark #1 CGC (9.6) (November 2011, DC) Movie Coming! 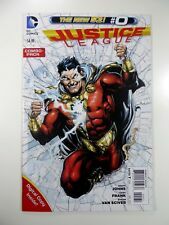 3 product ratings - Justice League Dark #1 CGC (9.6) (November 2011, DC) Movie Coming! 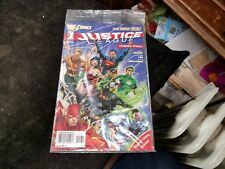 JUSTICE LEAGUE#1 VF/NM 2011 SIGNED BY JIM LEE DC COMICS THE NEW 52!